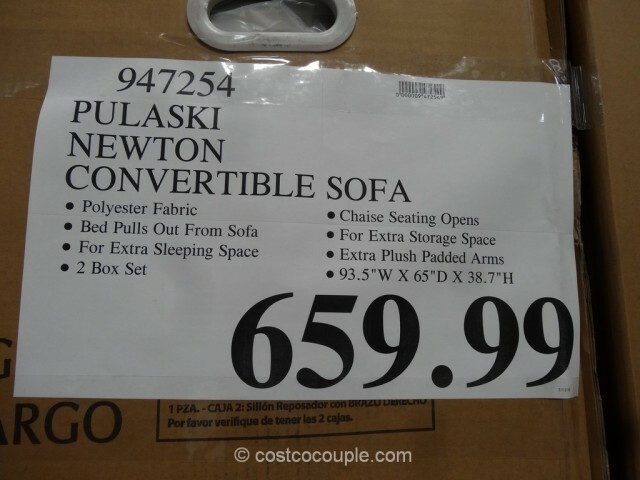 Costco has offered the Pulaski Newton Convertible Sofa during furniture season for at least 2 years now. 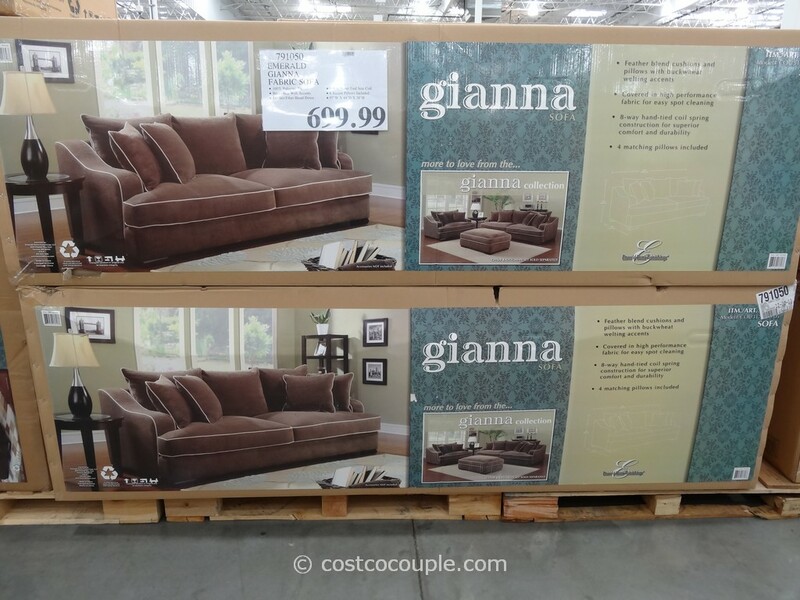 There’s been a few minor variations from season to season, mainly the chaise sometimes being on the right side for one season and then on the left side the next season. 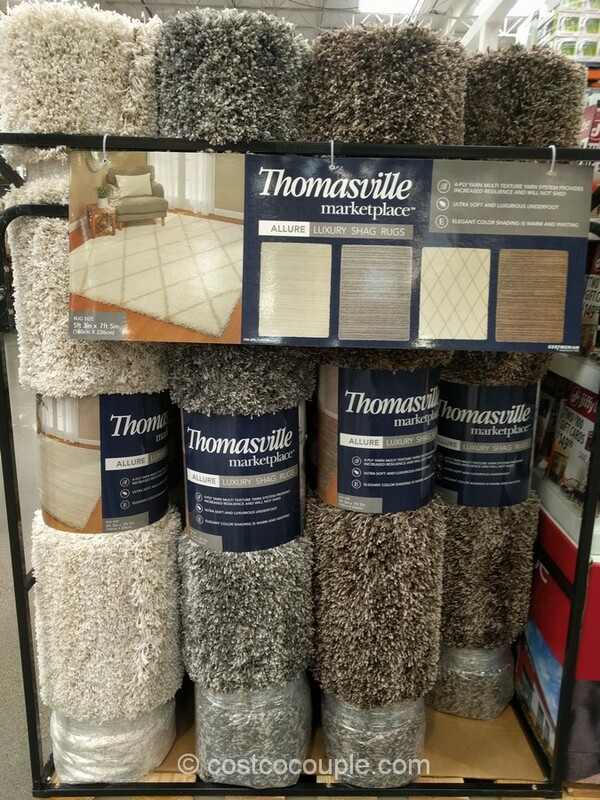 This season, the color has changed from brown to grey. 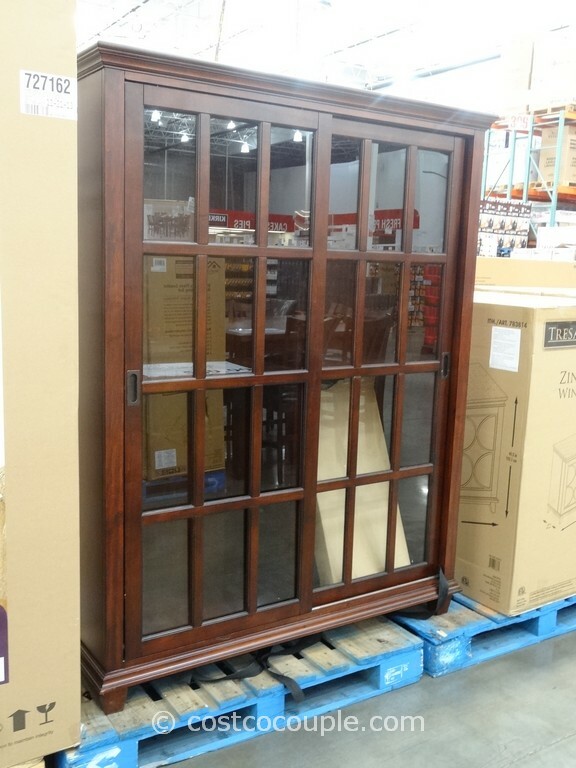 The item number is different as well. 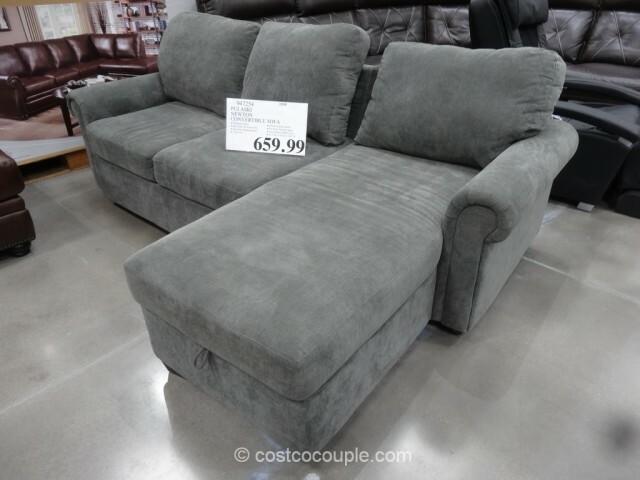 The chaise is on the right side when you’re facing the sofa. 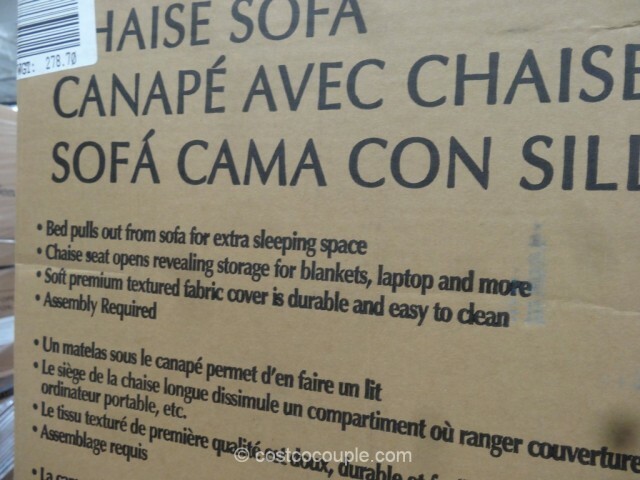 There’s storage space under the chaise seat which is convenient for storing blankets, magazines, etc. 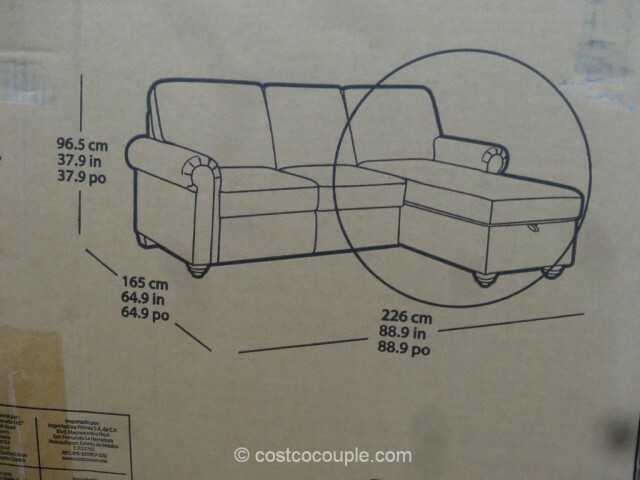 In addition, this couch features a pull-out bed which is convenient for house guest. 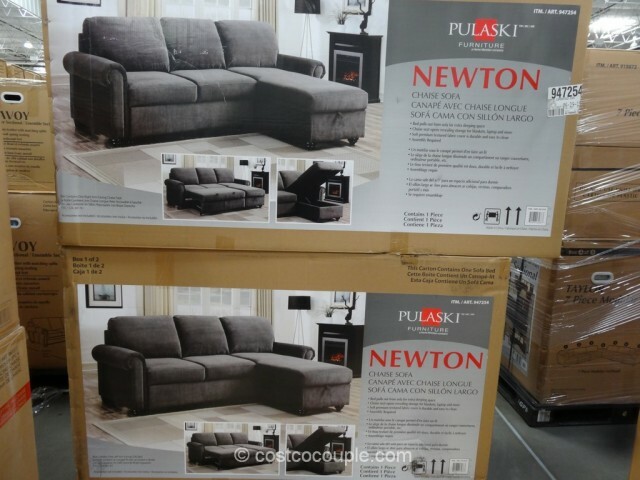 The Pulaski Newton Convertible Sofa is priced at $659.99.